turning basin. I anchor out on the Delta, the sky the color of gauze bandages. wind on the cusp of the tidal change. primal. I don’t cry when I see them today. I want to fly. winter fog, cold and heavy mantel. Poetry at midnight, a leash on a tiger. like buttons on armies of uniforms. finds its way to the river for salvage. The ground can hold no more. little oxygen, I grow gills. layers of loose flesh, needing migration. The geese pull out of their puddles. The whales sing and stroke the ocean goodbye. 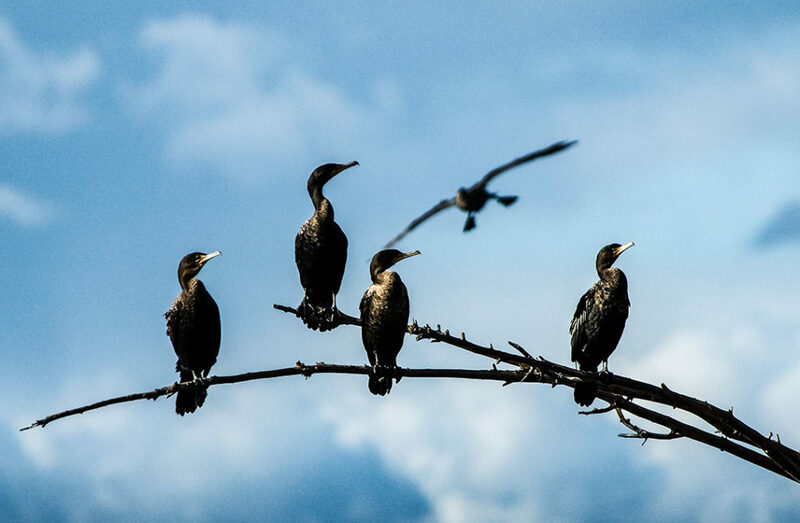 “First Cormorants” first appeared in “Manzanita: Wild Edges”. Paula Sheil teaches English composition and poetry at San Joaquin Delta College in Stockton, where she also is a Distinguished Faculty Member. 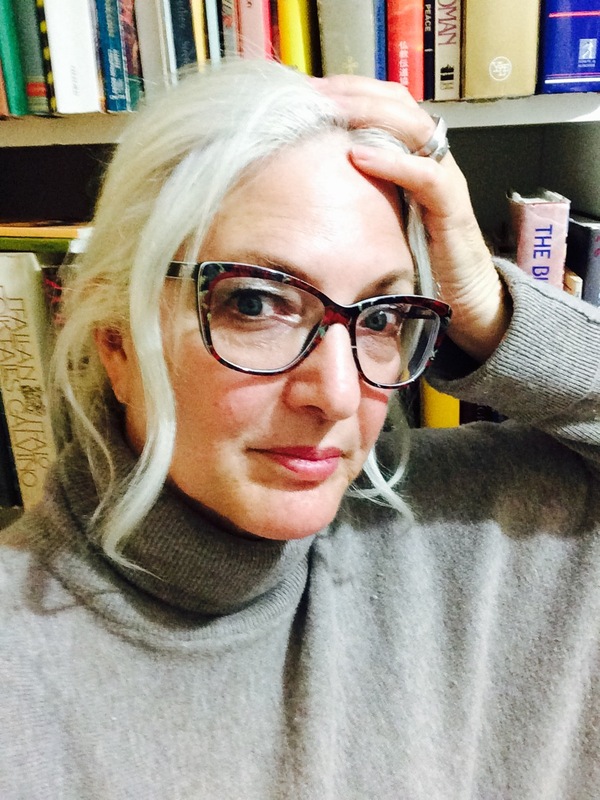 She is the founder of Tuleburg Press, a nonprofit publishing company and The Write Place, a creative writing and book arts center for all ages in downtown Stockton. In 1997, the Stockton Arts Commission awarded Sheil the STAR award for her long-time arts involvement in theater, dance and literature. She is past president of the Stockton Arts Commission and a member of the Stockton Arts Foundation. The San Joaquin County on the Status of Women honored her in the Creative Arts with the Susan B. Anthony Award in 2013.